Deadlines are a merciless god that all writers have to deal with on a daily basis. For the eclectic writer who has to be able to write about almost anything at the drop of a pin, we need to get our techniques right in order to produce good copy, on time and to word count. Thou shalt produce copy on time. No editor will stand for someone who respects a deadline like a dog does a lamppost. You will be expunged from the team for missing too frequently. Thou shalt produce high quality copy. How much time is your client worth? You should always give your copy a read through even if a low dollar piece. Check for spelling and grammar, as well as factual accuracy. Rewrite as necessary. Thou shalt produce to word count. 500 words means 500 words not 5000. Nor does it mean 350. After being presented with your brief and three ‘Commandments’ you need to research the brief further. Producing copy at speed means that you need to look at the subject carefully. Google for high domain authority (DA) clips to quote from. Have 3-5 tabs open for a higher quality piece and use those to inform you. If checked on Copyscape then you will need to read and absorb that information. Your brain should be able to spit out the information word for word without too many words being put in the same order. The more you understand the topic the better this will be. Don’t be afraid to spend half an hour reading up on the issue if you have an hour – 90 minutes to spend on it. Unless you’re a slow typist then you will still meet the First Commandment! A good writer should be able to write about almost anything. 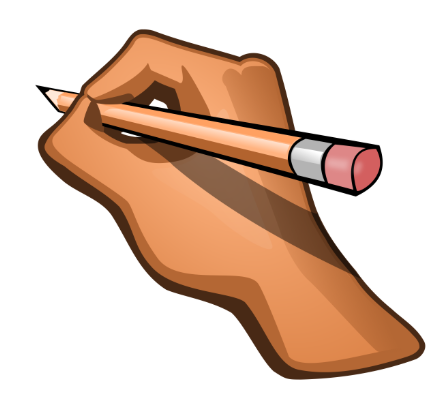 Essay writing is one of the techniques that professional writers often have to produce quickly and to deadline. One blog on how to write an essay fast suggests that you get the title right. Once you have done your research, take five minutes out to think about what the essay or other article is about. What does the article involve? What will make the reader / teacher / professor really want to read this? Then comes the article itself. Your five minutes out will also be about your ‘in-line’. This serves two purposes – it makes the reader want to know more, but it also opens your own doors of perception on the subject. You start the conversation with the reader with that line. Then you can continue that article with the perfect in-line.